Billbergia nutans “Queens tears” Bromeliad. 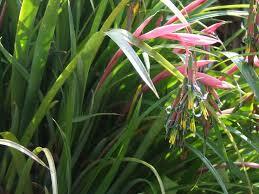 Home / Shrubs / Small Shrubs / Billbergia nutans “Queens tears” Bromeliad. 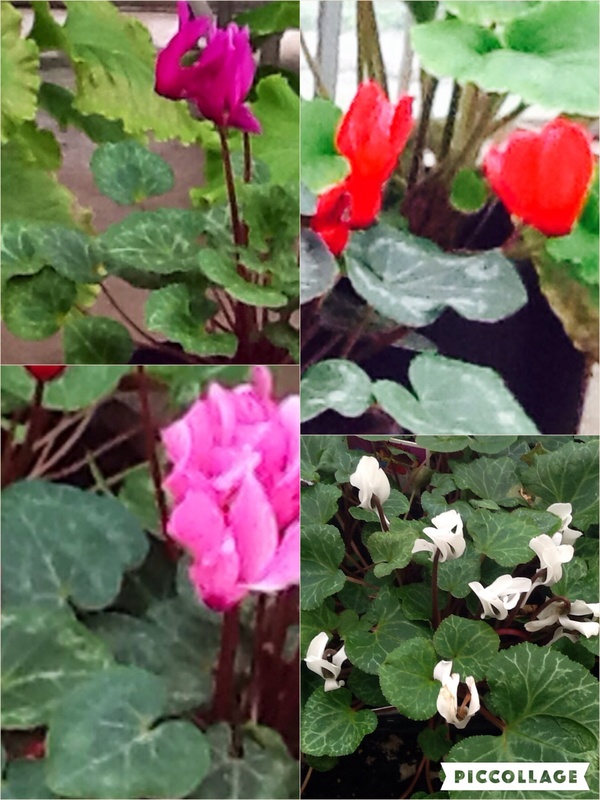 View cart “Cyclamen persicum various colours, mixed.” has been added to your cart. Billbergia nutans “Queens tears” Bromeliad advanced 100mm pot. Also known as the friendship plant or queen’s tears. This is one of the easiest bromeliads to grow. It comes from South Brazil, Paraguay, North Argentina and Uruguay. 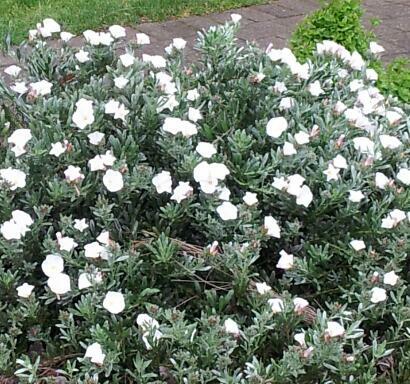 It has narrow grey-green leaves and is about 50 cm in height. In late winter and spring, it bears striking pink-bracted flower stems with slim, pendant blooms coloured pink, green and blue, with curled-back petals. 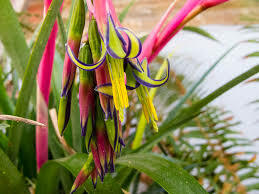 Like many Billbergia, the flowers are relatively short lived. It rapidly forms a large clump and can make a good groundcover. Being epiphytic, it can be grown in the fork of a tree, where the cascading flowers can be well displayed, but can also be grown in the ground or in a pot. Like most bromeliads, it will survive in dry, shaded garden beds. Divide the clumps every few years. Give them a spray of water every so often in summer if it is dry. This bromeliad is reasonably frost hardy.